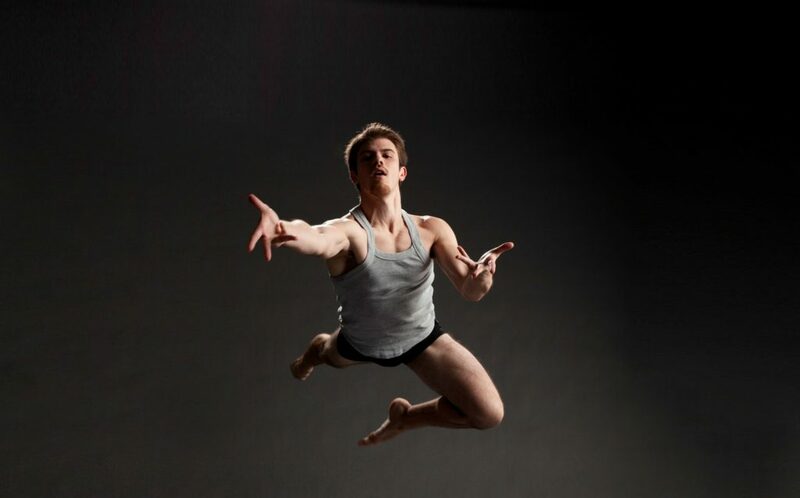 The revered Philadelphia contemporary dance company BalletX is back! 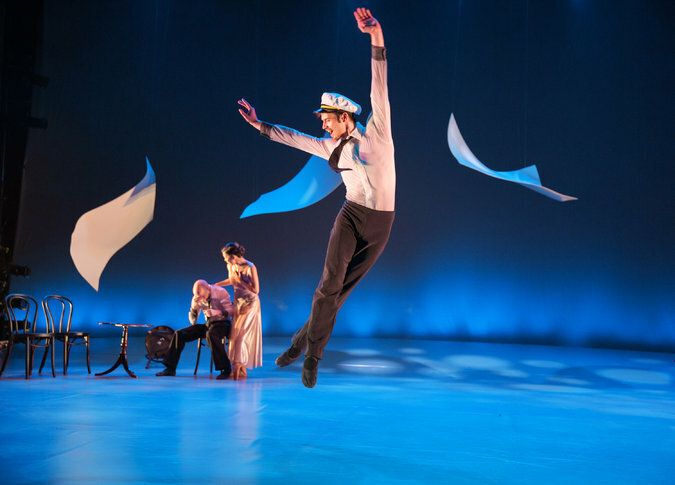 Hailed by The New York Times as one of the “strange originals of American Ballet,” Matthew Neenan, Co-Founder of BalletX returns this summer for a highly anticipated World Premiere. BalletX also welcomes Jodie Gates, Director and Vice Dean of USC Glorya Kaufman School of Dance and former Principal Dancer with Joffrey Ballet and Pennsylvania Ballet, for her third World Premiere on the company. You can get $30 tickets to the show through TodayTix! Here’s what you need to know about the company before attending their Summer Series this month. 1. They spin new twists on classical approaches to dance. The esteemed company of BalletX is composed of distinguished dancers who have been trained rigorously in the classical form of ballet. Yet the style their specially-selected choreographers offer to their pieces bring a contemporary twist to the form, giving their performances exciting experimental flavors. 2. They are young and powerful. While the company was only founded 12 years ago in 2005, they have already made a significant mark in the world of dance. BalletX has toured internationally with over 60 world premieres, created by a host of innovative artists from a broad variety of notable backgrounds. 3. They are a Philadelphia staple. 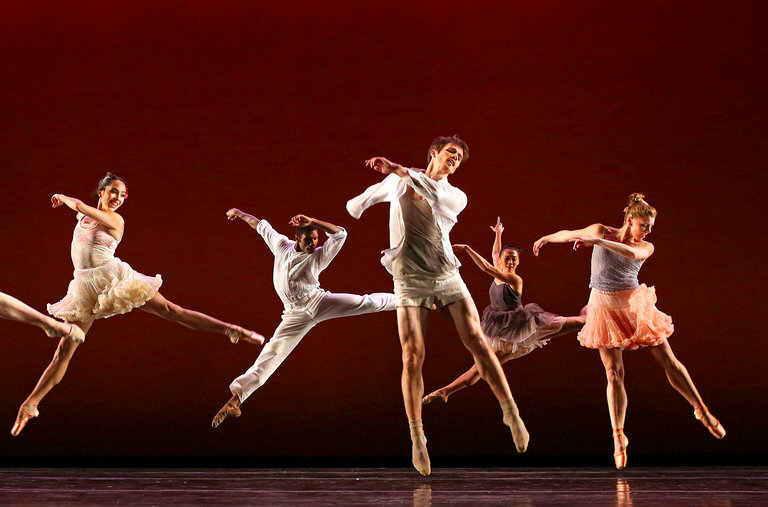 BalletX is Philly’s premiere contemporary ballet company. Each year, they offer at least four different performances in their annual series at the Wilma Theater, where they operate at the theater’s Resident Dance Company. Through the years, BalletX has reached a diverse community of various ages and has fostered an ever-growing love of dance in the City of Brotherly Love. 4. They offer artistic innovation at its finest. Each year, BalletX surprises and delights audiences with their exciting new work. The passion and skill of their phenomenal company is always gorgeously displayed in thrilling pieces that remain playful in spite of (or perhaps because of) how grounded the dancers are in their classic technique. As you can see from above, it’s pretty difficult for a company member of BalletX to be caught looking bad in a photo! The gorgeous company is made even more beautiful by the ingenious costumes and lighting in their shows, which are always created through special collaborations with a first-class team of theater artists. You won’t want to miss BalletX. TodayTix is here to help you save on seats to the BalletX Summer Series, playing from July 12th-16th at Prince Theater!